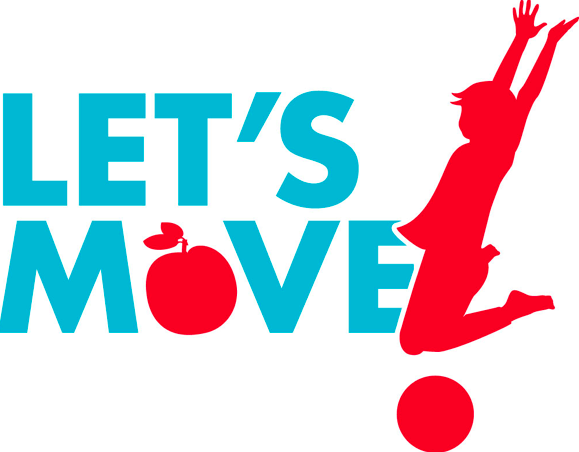 Let’s Move! encourages all Americans to eat healthy food but for millons of American families, fresh produce is not available from the local food pantry they rely on. 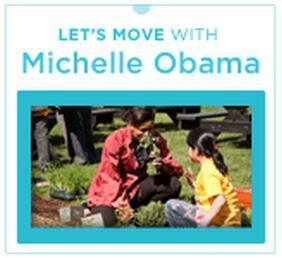 Michelle Obama’s overview of Let’s Move! At the same time, 40 million Americans grow food in their home garden – often more than they can use, preserve or give to friends. The AmpleHarvest.org Campaign enables growers’ to share their excess garden bounty with a neighborhood food pantry. By reaching into their backyard instead of their back pocket to help their neighbors in need, a growers freshly harvested food is made available for the first time at a neighborhood food pantry thereby improving the nurtitional quality of the food distributed….without spending a dime. You can help more pantries receive more garden produce by helping your neighborhood food pantry register at AmpleHarvest.org. Click here to learn how. 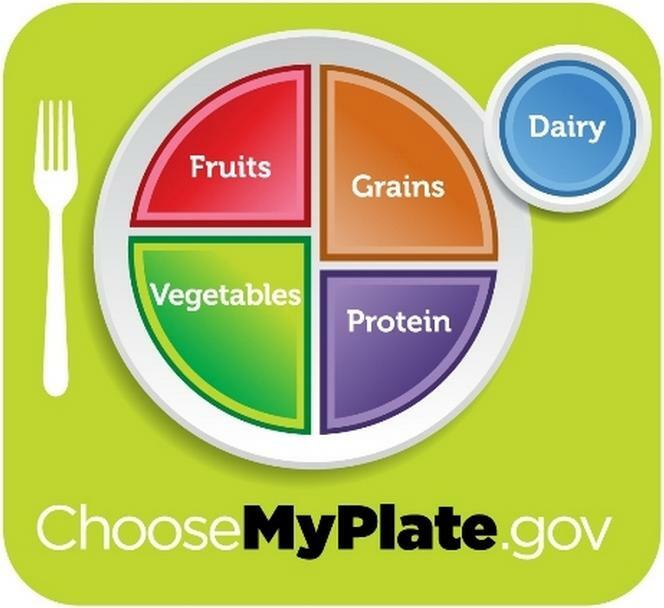 Michelle Obama urges all Americans to eat healthy food. AmpleHarvest.org makes that possible for millions of Americans.